For just a moment, imagine your day at work. You juggle conference calls, emails, and office meetings alongside random “To Do” and “To Remember” interruptions. What do you do to keep track of all of these spinning wheels? How do you stay organized? And, ultimately, are your efforts helping or hindering you? Here’s my suggestion for tackling your day — Evernote. 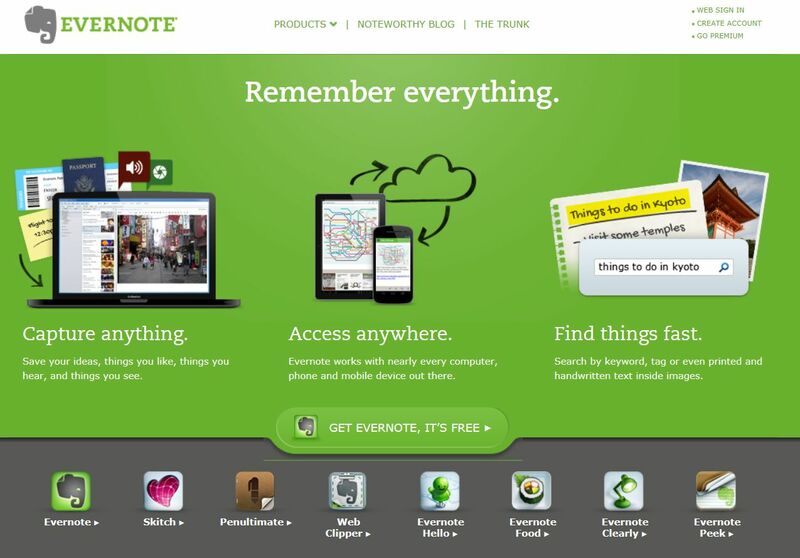 Evernote has been around for years. Since her inception as a simple note-taking application, she has grown into a powerful mammoth of a resource that integrates into all that you do across mobile, web and desktop. Evernote has your back during every step of a project’s process. With Evernote, I organize and compartmentalize different areas of my life. I have notes for work, notes for family and notes for hobbies that I enjoy, like reading and writing. And it all starts by opening up one of my folders and getting a bird’s eye view of the projects I need to track and manage. Organizing projects with Evernote helps tremendously because your list of things to do is never as simple as a bulleted list. Within my projects, I can set reminders, snap pictures, embed important website addresses and even share the entire project with a friend or coworker (or secure the notes with an password for added security). Search all of your notes at one time instead of scrolling through a massive list in hopes to find that diamond in the rough. Tag notes geographically, so that you can organize your thoughts by where you were when you wrote them down. Maybe you want to see all images or brainstorming that you collected while at the conference in California? Easy. Tag notes by a given topic, so that you can quickly sift your note library for anything that involves “Trip Plans,” “Interview Notes,” or anything else that you’d like to catalogue. Annotate a note in order to quickly markup and summarize the giant mess of thoughts that you scribbled while frantically attempting to capture all that was being said. Present your notes, after you have polished your content and images, at a business meeting by simply hitting the “Present” button just as you would a PowerPoint or Keynote presentation. These features are only the tip of the iceberg for individual users. Evernote has also swung wide the doors for businesses, allowing professionals and their teams to better collaborate on projects and notes. 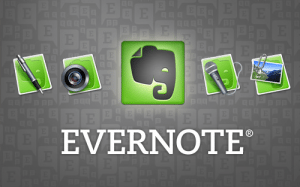 What is the best part of Evernote? Nearly all these great features are available absolutely free. We hope that this will be helpful to you and to your team. 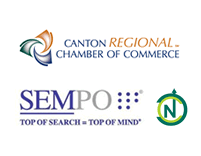 ← Jennings Heating & Cooling Co. Inc.